Public transport links, infrastructure and community facilities were among the many areas discussed at a public consultation drop-in event held at the Hailsham Civic Community Hall in Vicarage Lane on Saturday [25th November]. At the consultation event, organised by the Town Council’s Neighbourhood Planning Committee, residents were able to find out more about the Draft Plan and discuss specific issues with Committee representatives. 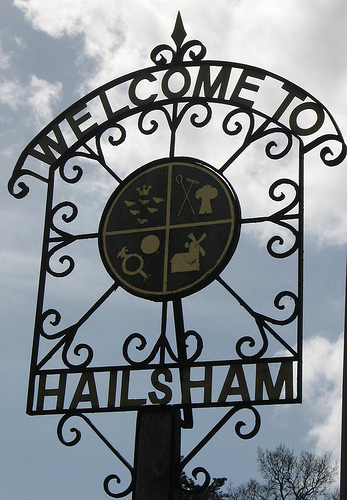 The event marked the start of an 8-week pre-submission consultation period on the Draft Neighbourhood Plan for Hailsham, which ends on Friday 26th January 2018. “Thanks to all residents who came along to our public consultation event on Saturday – and of course, to everyone who helped organise and staff the event,” said Councillor Glenn Moore, chairman of the Neighbourhood Planning Committee. 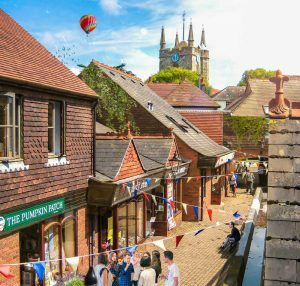 “We are now seeking your views on the draft Neighbourhood Plan, all of which will be reviewed when preparing the final version,” added Councillor Moore. The Regulation 14 Consultation Feedback survey for the pre-submission draft Neighbourhood Plan will run until 4pm on Friday 26th January and can be completed online at https://www.surveymonkey.co.uk/r/draftNP.